The clip-on holder will always keep the earbuds handy with the phone. 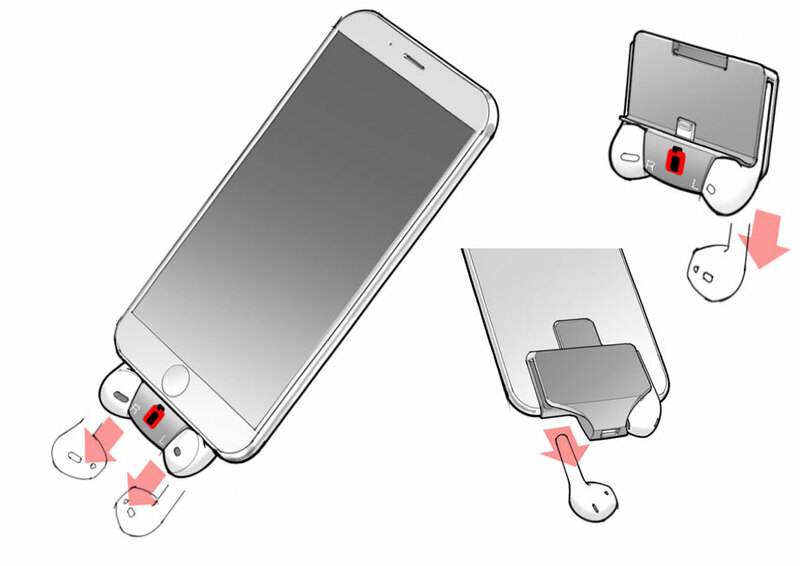 Earbuds are carried and charged WITH the phone! Be among the first to be notified about an upcoming product launch campaign!